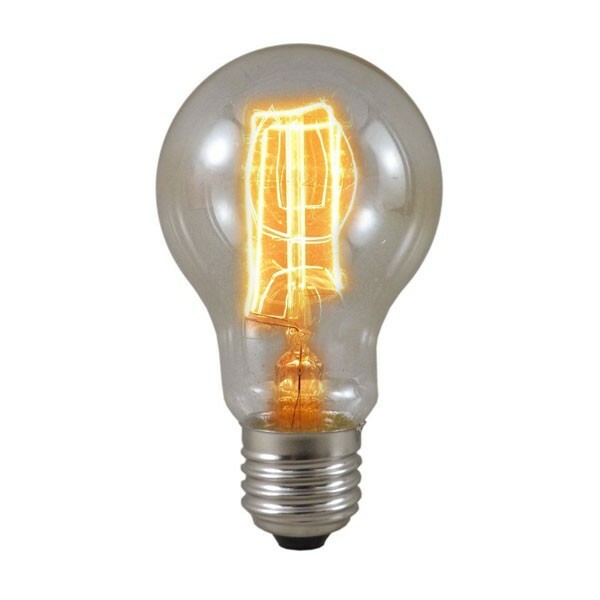 A 60W GLS light bulb with decorative filament and standard E27 screw base. The exposed warm glowing filaments make them perfect for decorative fittings. Manufacturers part number is 691-060, KONST SMIDE long life bulb 60W.